College students: If you're still looking to secure a summer internship position for 2012, Drum Corps International has extended its application deadline to next Wednesday, Feb. 22. DCI's summer internship program enables students to use already acquired classroom skills in a fast-paced real-world setting. Positions are offered in a variety of disciplines including video production, information technology and merchandising, among others. 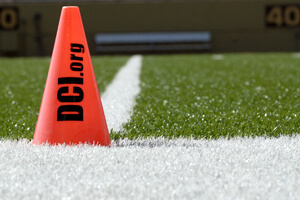 Learn more and apply today at DCI.org/internships.